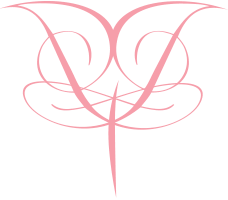 The dedicatory plate bears the symbol of a half butterfly. This divided image represents life interrupted for the survivor and life cut short for the departed. We are offering 1,000+ Solid Bronze Plaques for a donation of $1,500, which can be paid for over a three year period. Each plaque can be given as a gift or in memory of a loved one. They will be displayed on a wall in the Genesis Park Pavilion for everyone to see. 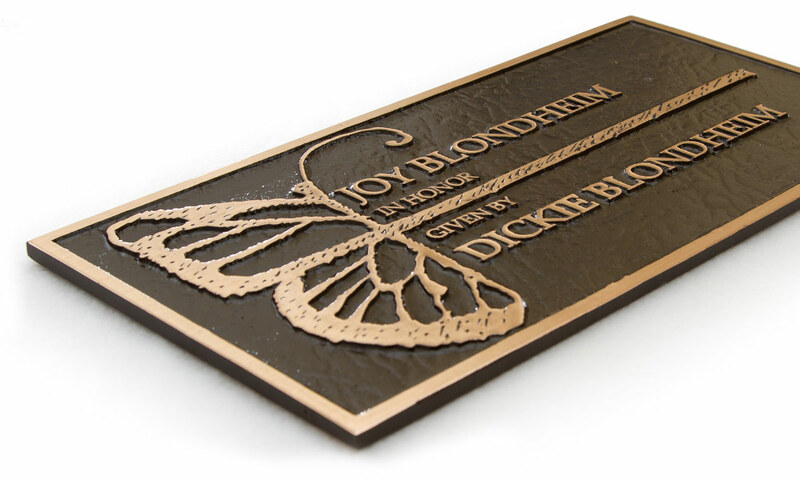 Each plaque is 12" x 6" and is created from the finest bronze.